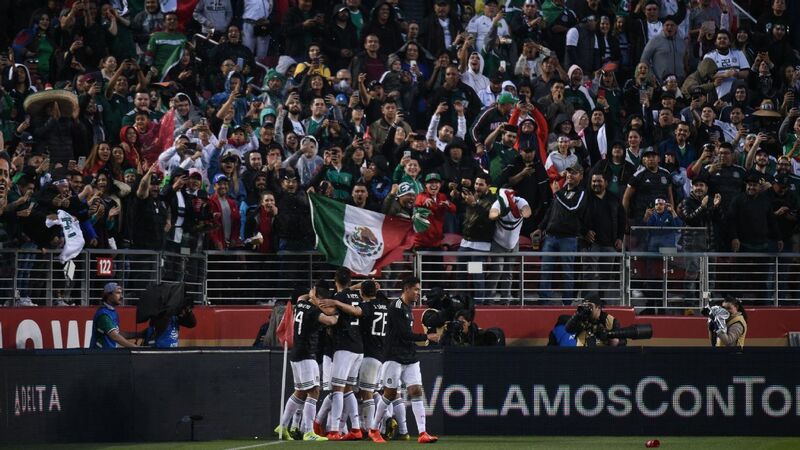 The international break is now officially over for Mexico. 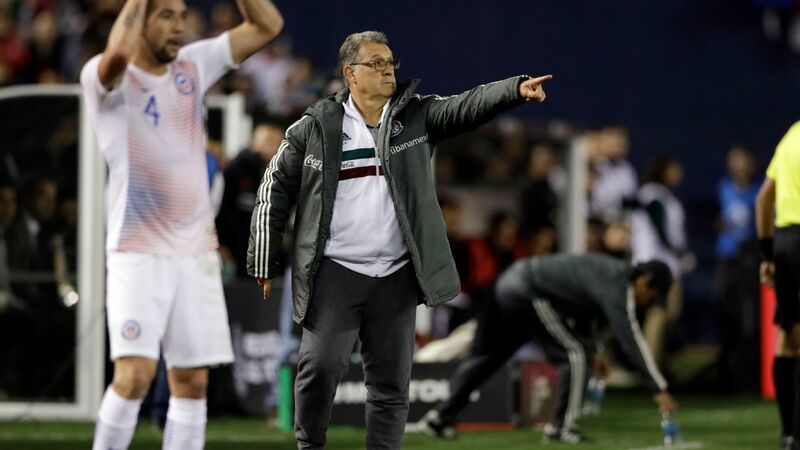 Following a 3-2 win over Costa Rica last week, and a 1-0 loss to Chile on Tuesday night, El Tri has emerged from the October friendlies with a number of lessons learned. 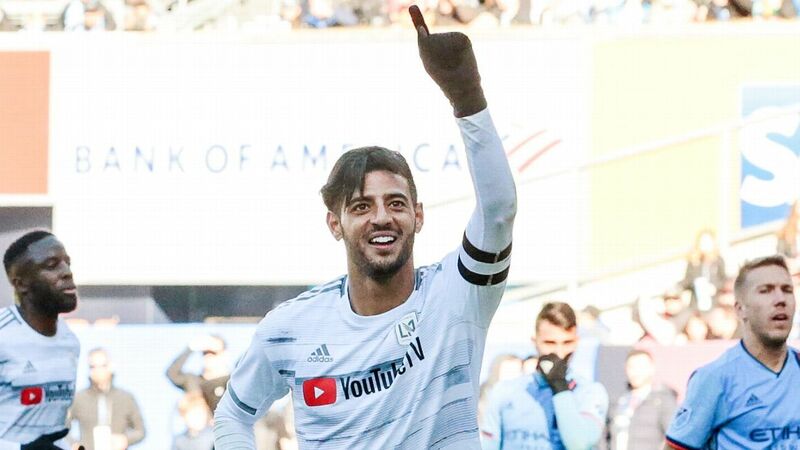 Why he's here: In the recent search for the next generation of Mexican talent, Guzman easily stood out amongst his peers. During the victory against Costa Rica, the 23-year-old looked highly impressive through not only his goal, but also his workrate in the midfield. 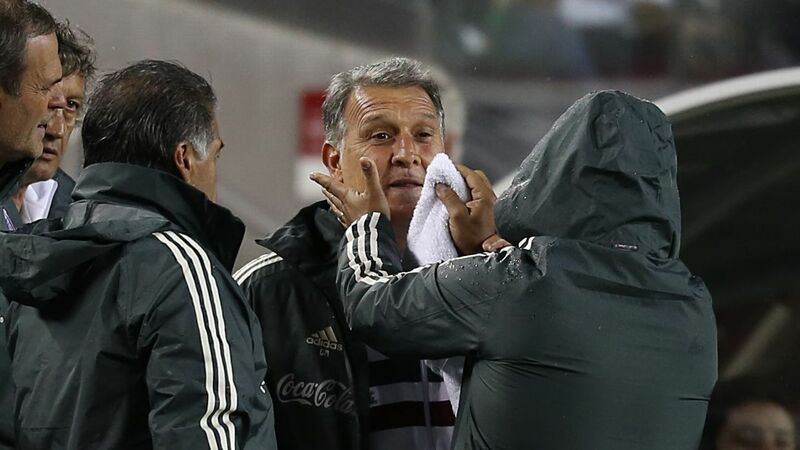 What this means: Guzman has quickly become an ideal back-up to either Andres Guardado or Hector Herrera. If either of the attack-minded midfielders have a small dip in form, the Pachuca player should have no issues with stepping in for them. 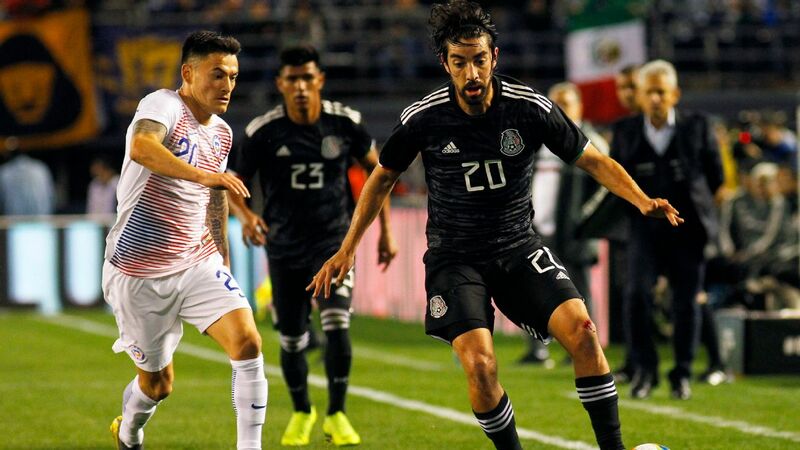 Why he's here: Although he only played for 45 minutes in the first of the two friendlies, Gudino appeared surprisingly confident for El Tri. With a few decent saves in his senior national team debut, it's difficult to find any complaints or criticisms of the goalkeeper. 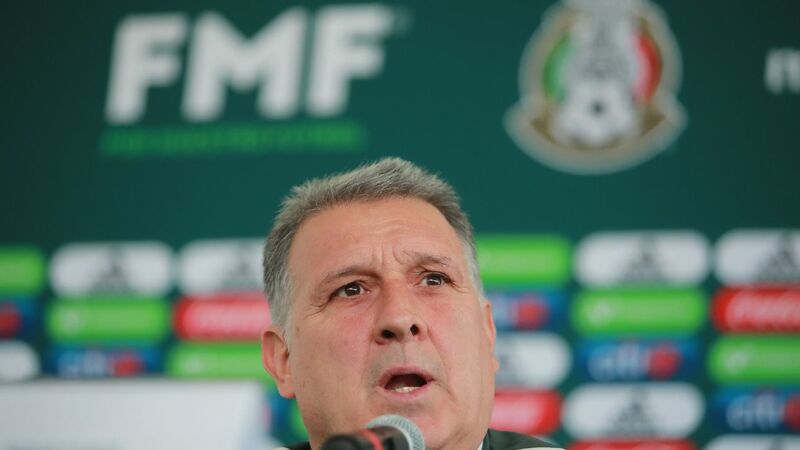 What this means: Keeping in mind that the national team has a lack of reliable young options in net, Gudino has likely moved a few spots up Mexico's depth chart. Could another call-up follow during next month's Argentina friendlies? Why he's here: Despite the 1-0 loss to Chile, Lozano still found a way to steal the spotlight with his dangerous runs and clever passes. 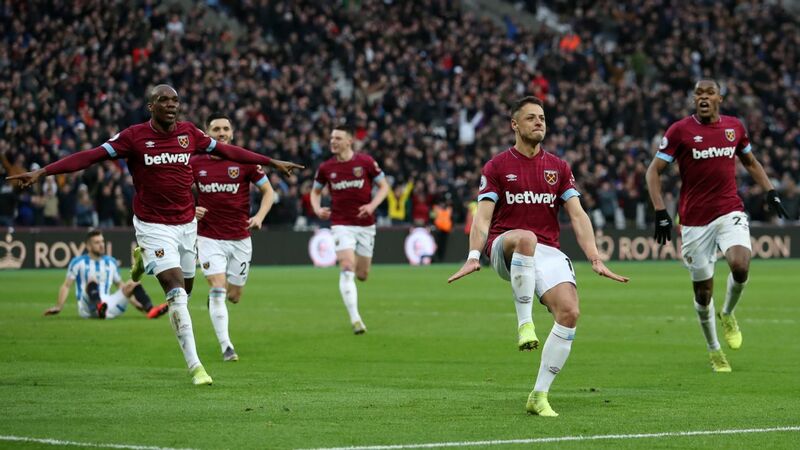 Given some better finishing from his teammates on Tuesday, the winger could have possibly finished with at least two assists. What this means: There's no doubt that "Chucky" is now one of the focal points of Mexico's attack. Once 2022 rolls around, Lozano will be leading that charge in the frontline for the national team. 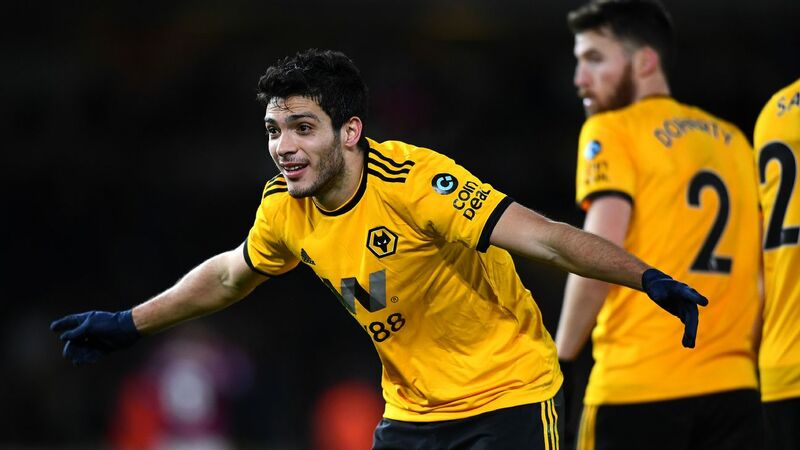 Why he's here: The striker might not have been at his best when facing Chile, but his performance last week in the win over Costa Rica did plenty to highlight his capabilities. With a goal secured against Los Ticos, Jimenez has continued to maintain his growing momentum for club and country. What this means: It seems as though the inevitable surpassing of Javier Hernandez isn't a question of if, it's when. 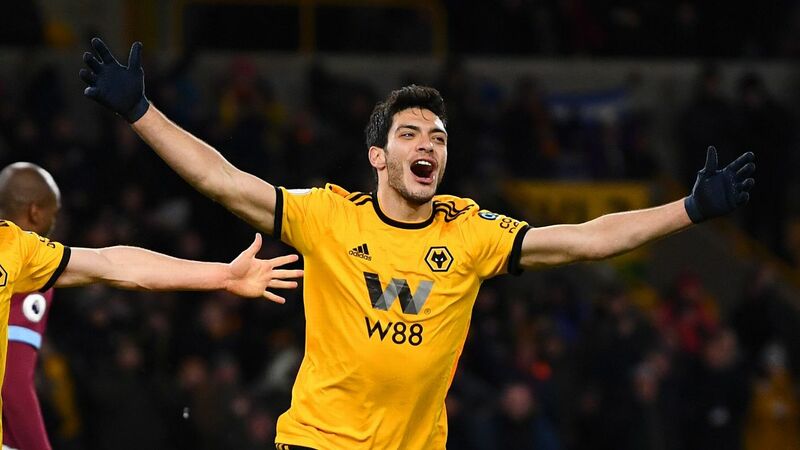 The Wolves player is gradually cementing a place for himself in Mexico's starting XI. Why he's here: Lajud's nerves and anxiety became highly visible in his El Tri debut opposite Costa Rica. Last week, the goalkeeper looked uneasy after allowing a couple of high-profile errors. What this means: Unfortunately for Lajud, Gudino was much more composed after replacing him in the second half. 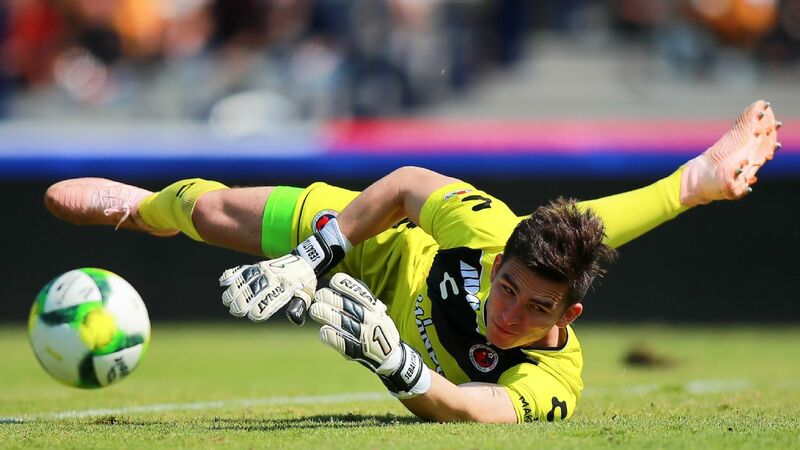 If the Xolos goalkeeper hopes to remain in the conversation regarding El Tri, he'll need to be significantly more assured and dependable in net. Why he's here: Angulo lacked the stability and presence needed of a central defender. Against Los Ticos, the 20-year-old showcased several flaws as an inconsistent and vulnerable member of the backline. What this means: All that said, Angulo is perhaps better suited as a fullback for Mexico. 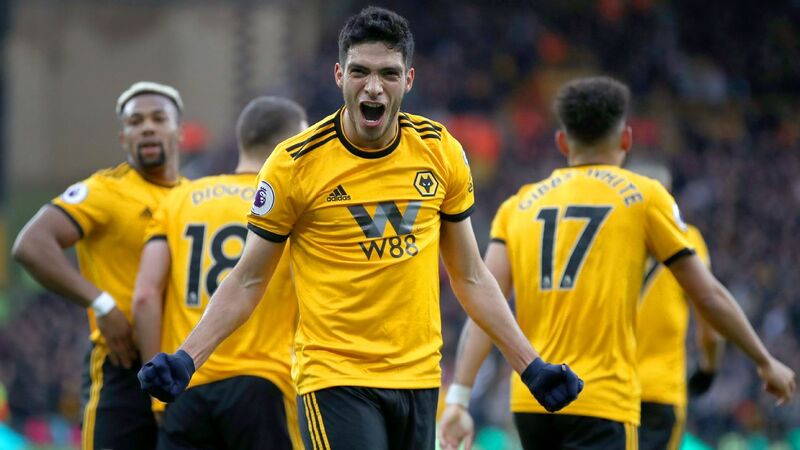 If the defender returns to El Tri in the near future, it would be more ideal to see him placed as a left-back instead of in the heart of the defense. Why he's here: During both friendlies, Brizuela failed to exceed expectations. 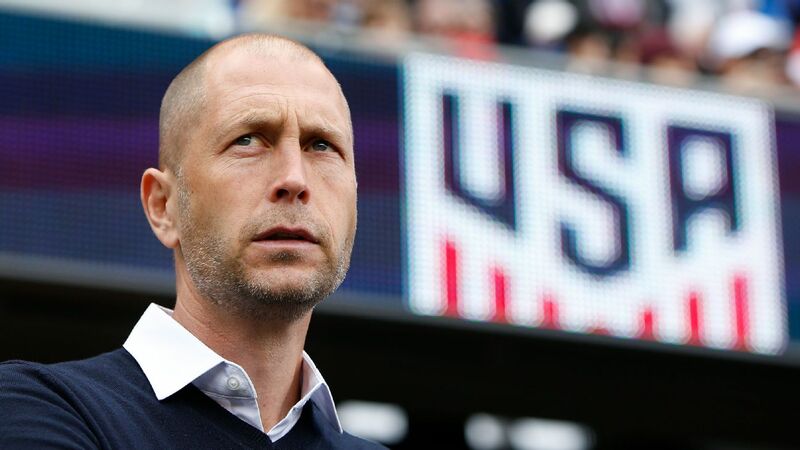 In a golden opportunity with Mexico, the winger looked average at best in a starting and substitute role. What this means: It's difficult to see the Chivas player as a key member of El Tri. 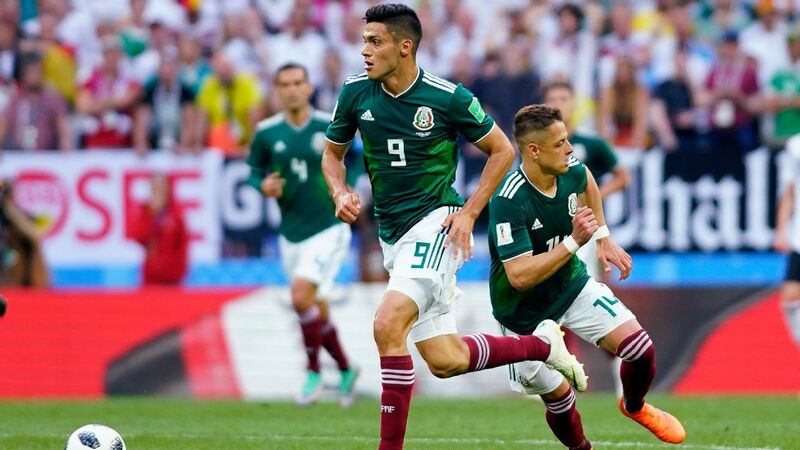 With other winger options like Lozano, Jesus Corona, Javier Aquino and Carlos Vela available, it's highly unlikely that Brizuela will ever gain sustainable minutes on the international stage. Why he's here: For a player who took part in the recent World Cup, it was disappointing to see him falter as a weak-link against Chile. There was little to be said of the starter who gave far too much space to the South American opposition on the left flank. What this means: Now at 24 years of age, it's fair to expect more of Gallardo. With additional fullback options appearing in the Mexican soccer scene, the Monterrey player must soon begin living up to his high potential.